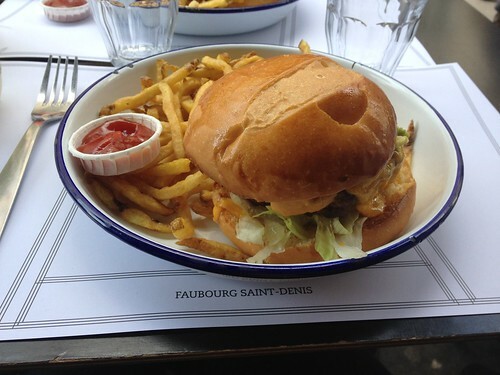 If you thought you couldn’t find a good hamburger in Paris, you thought wrong. 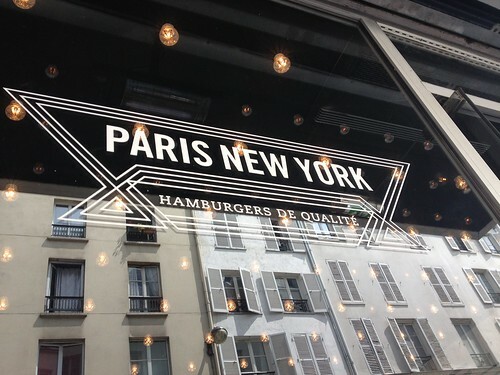 Located on the animated street “rue du Fauboug Saint-Denis” in the 10th arrondissement, Paris New York has been causing some buzz in the Paris hamburger scene. This trendy little joint offers a juicy menu with hamburgers such as The Return of the Cowboy (beef, 9 month aged cheddar cheese, smoked bacon, confit, fried onion and bbq sauce), or the Morning California (beef, 9 month aged cheddar cheese, avocado with a secret PNY sauce). If you’re feeling extra hungry, go for a side of the famous homemade loaded fries covered with cheese and bacon. Thirsty? 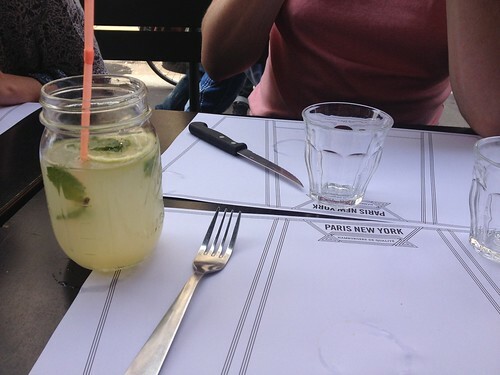 Complement your hamburger and fries with a refreshing jar of lemonade and you’ve got yourself a meal for champions. Don’t be surprised if there’s a line when you arrive, but rest assured it’ll be worth the wait. You may just need to have a little patience with the service. GOOD NEWS! PNY has opened a second location at Oberkampf!